In 2007, we commenced working with the NCEF, National Council for Exercise & Fitness. 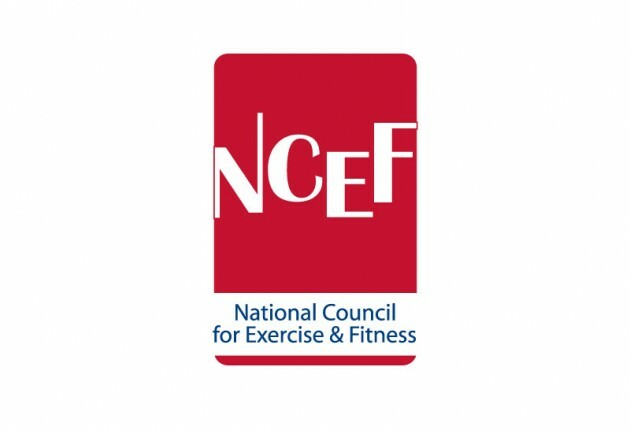 The NCEF Mission Statement is ‘To promote the highest standards possible in the preparation of Exercise & Health Fitness Professionals through a sound professional education and training structure that meets the changing needs of the Health Fitness Leisure Industry and promotes healthy and active lifestyles’. 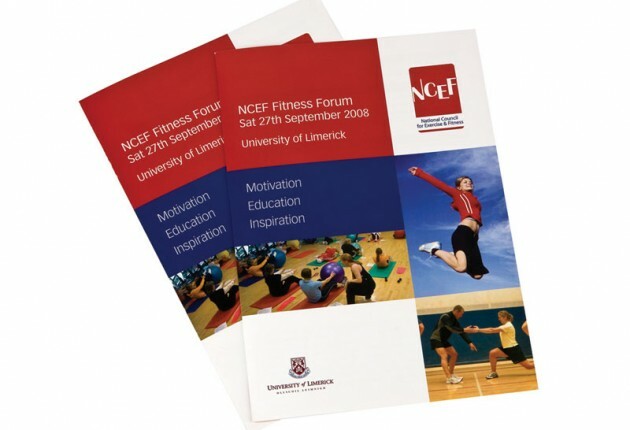 The NCEF is an academic affiliate of the University of Limerick since June 2006. We have worked with the team at the NCEF on a variety of projects. 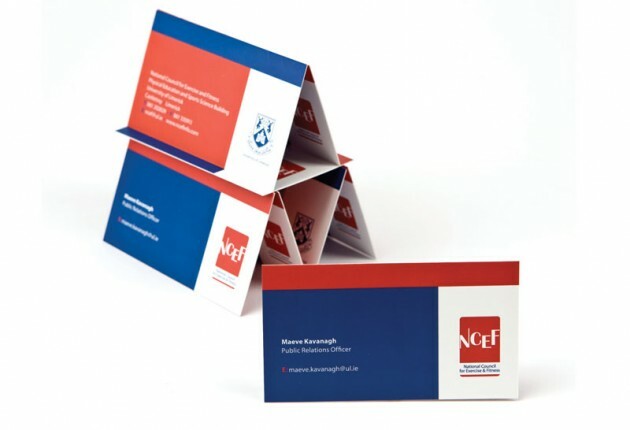 Our first project was to rebrand the NCEF in 2007. In this instance, the original brand identity needed to be refreshed. The original layout consisted of a vertical rectangular block with the letters ‘NCEF’ positioned on the block. The styling of the ‘N’ font had a swoosh-type effect. The words ‘National Certificate in Exercise & Fitness’ sat below the block, keeping the vertical layout. The colours were mostly made up of a yellow/orange with navy and white on a white background. We reviewed all aspects of this identity – the shape, colours, fonts and look and feel. After discussions with the team, we decided to keep the vertical-block effect but change the font so it looked cleaner and was easier to read. We agreed on a round-type font and edited the letter ‘N’ to create a unique feel. We also kept the up/down effect as a nod back to the original identity and this worked well, creating movement to reflect the Exercise and Fitness of the NCEF. We also changed the block from a straight rectangle shape to a smoother rounder effect which softened the look and feel, giving a welcoming effect. The tagline at this point also changed slightly to ‘National Council for Exercise & Fitness’ We typeset the name/tagline to sit in two neat centered lines with a footer underneath. This finished it off and ensured the new identity worked as one complete design. We also reviewed the colours and agreed to keep the navy, changing it to a deeper, stronger shade for consistency, and we changed the yellow to a strong red. White was also very important so that the three colours looked strong together and would be easy to implement across all promotional material. It also gave a more professional feel. These colours have worked really well and have been easy to work with to this day. Following sign off of this new brand identity we moved quickly to design and finalise the business cards, letterhead and compliment slip, wallet and wallet inserts.